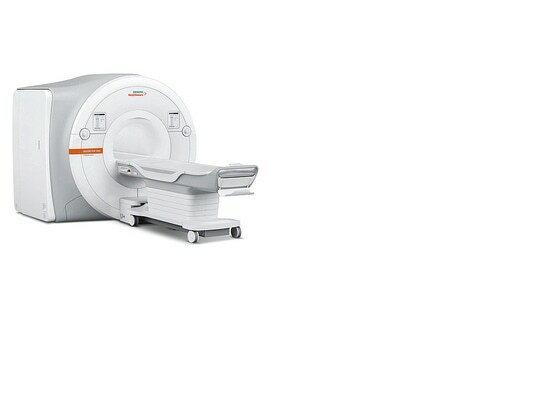 The magnetic resonance imaging system Magnetom Vida is based on an intuitive operating concept. For instance, thanks to the integrated touch displays the patient can be positioned by a single touch. 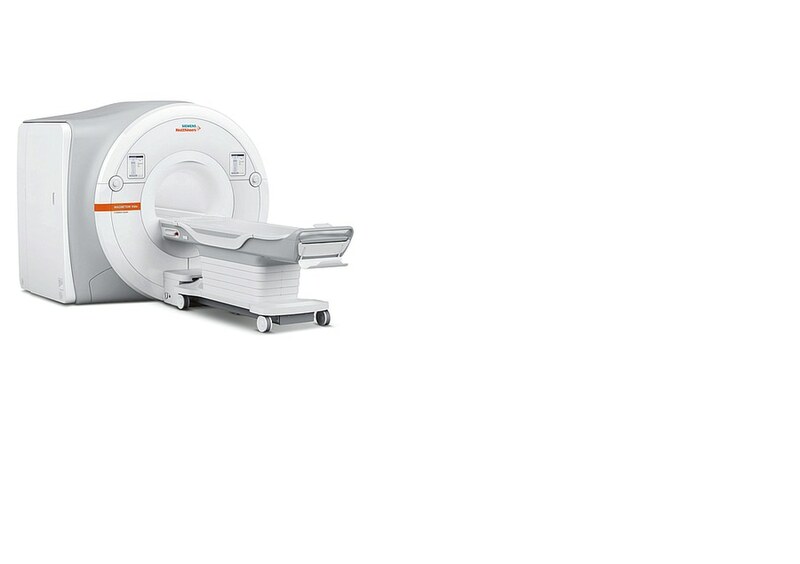 Due to the support of the mobile BioMatrix table with eDrive, even heavy patients can be smoothly transported to the scanner. The soft-looking surfaces in the patient area support the positive perception of the system. The large volumes are visually reduced through the use of flowing lines. The Magnetom Vida convinces with its technical and aesthetic qualities. Its soft lines subtly add a relaxed touch to the austere geometry.